Jackie Harrison is Professor of Public Communication at The University of Sheffield. 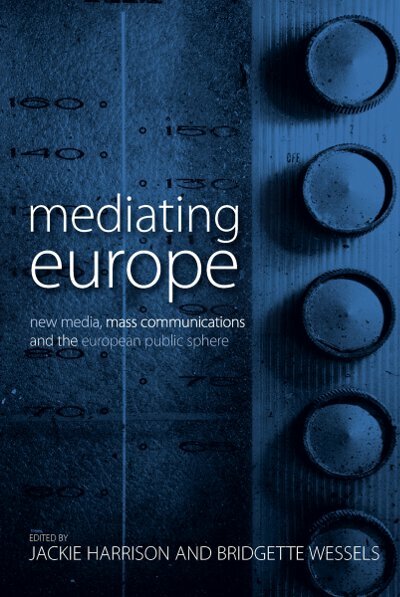 She has written extensively on European media policy and news. Her most recent works are News (Routledge, 2006) and European Broadcasting Law and Policy (Cambridge University Press, 2007). She is also Chair of the Centre for Freedom of the Media at The University of Sheffield. Bridgette Wessels is Senior Lecturer in Sociology and Director of the Centre for Interdisciplinary Research in Socio-Digital Worlds at The University of Sheffield. She has worked on several European projects that have addressed new media communication, technology and everyday life, inclusion and exclusion and practices of citizenship and has acted as expert for the Royal Society in their research on public perceptions of ICT, and on the DTI and OST programme on Cybertrust and Crime Prevention. She was an evaluator on the EU Fifth Framework IST programme. She has published books and papers in the field of new media technologies.